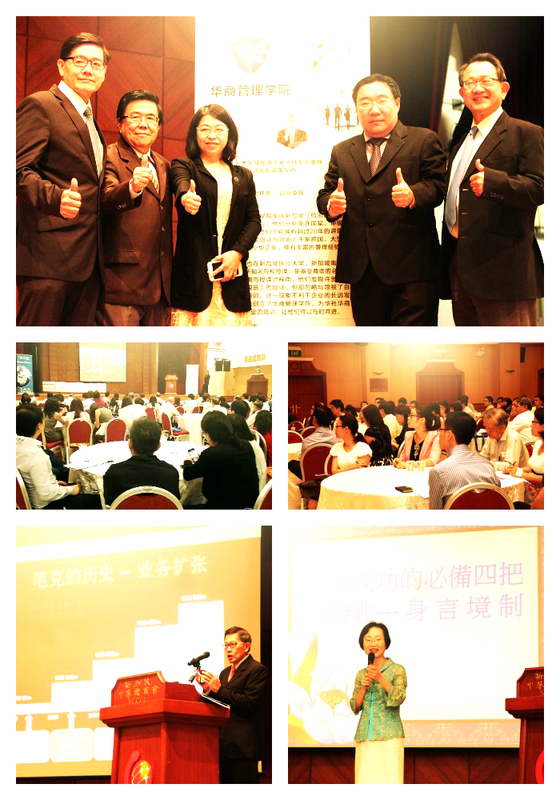 The event was successfully completed with 100 over CEOs & business owners filling the auditorium at Singapore Chinese Chambers of Commerce & Industry! Our honorable speakers such as Mr James, CEO of PICO art shared how his business grew from a single entity to now an MNC spawning internationally with his pool of talented employees. His notable quote would be: Your employees grow with the organization. Prof Chen, experts on psychology explained the secrets of how bringing positive energies into the company can benefit the organization on a whole and the importance of health in the terms of mental, physical & social. The interesting topics & sharing by our speakers were the light of all businesses. Showing a clearer picture for a better enterprise, for a longer lasting business for generations to come. Lastly, we would like to thank all CEOs & Business owners coming all trades of businesses who came with a inquisitive & open mind. The event would not be complete without your participation. Hey very cool blog!! Man .. Beautiful .. Amazing .. I’ll bookmark your site and take the feeds also…I am happy to find so many useful information here in the post, we need work out more techniques in this regard, thanks for sharing. . . . . .